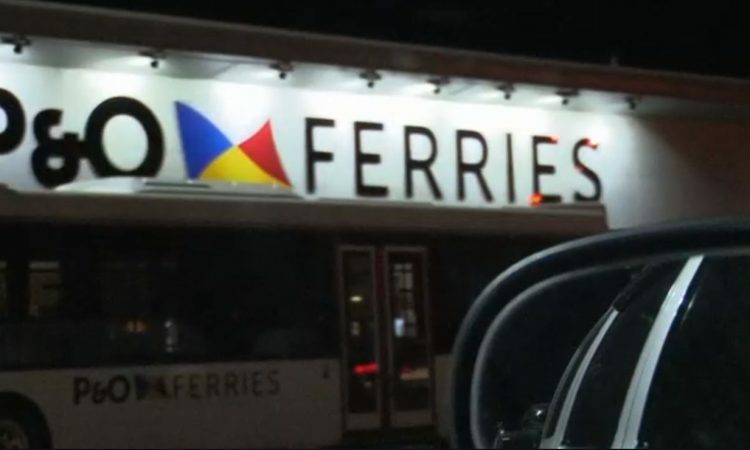 Ferry company P&O has said it will no longer transport Scottish calves destined for Europe following a documentary broadcast last night on BBC Scotland. 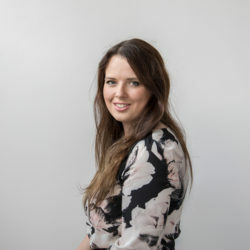 The half-hour long documentary titled ‘The Dark Side of Dairy’ purported to show journalist Samantha Poling following the export of Scottish dairy calves. However, it later emerged much of the filming did not even involve animals from the country. At several points, the programme showed Poling scoffing at cattle lorries, despite filming showing hauliers making stops and checks on the animals as legally required. 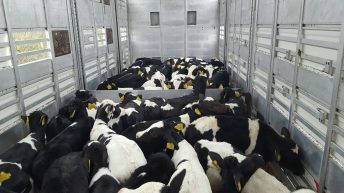 Poling pursued a lorry from Scotland to Northern Ireland where it was later revealed the calves were off-loaded. However, she continued to follow the vehicle believing the calves to still be inside. In reality, much older beef cattle had been loaded on to the lorry in the Republic of Ireland and shipped to France before heading onwards to Italy. As a result of the footage, the shipping company featured, P&O, said it would no longer transport the calves. 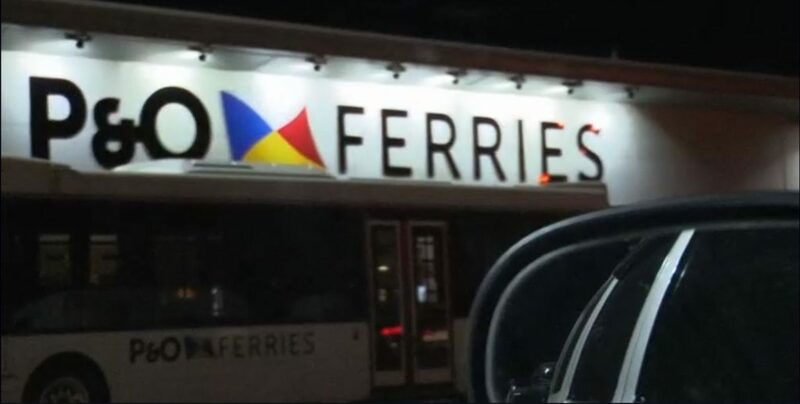 In a statement, the ferry company said: “We can confirm that P&O Ferries will cease co-operating with the Scottish Government to transport across the Irish Sea young calves destined for continental Europe with immediate effect. We place the highest priority on animal welfare across all of our routes and were shocked by the scenes in last night’s documentary. However, National Farmers’ Union Scotland president Andrew McCornick said the organisation would be making a formal complaint to the BBC regarding the accuracy of the programme. McCornick said the NFU had discovered distressing scenes showing cattle being shipped onto boats were obtained in Romania and included Hungarian cows. 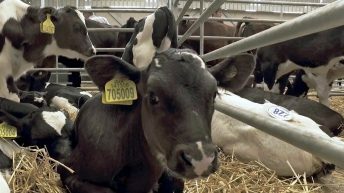 “There is actually no evidence to indicate that the Scottish calves travelling to Northern Ireland, Ireland and continental Europe were subjected to this kind of treatment,” he said. “The scenes in the Egyptian slaughterhouse were wholly unacceptable, but again, there is no evidence to indicate that these are Scottish cows.